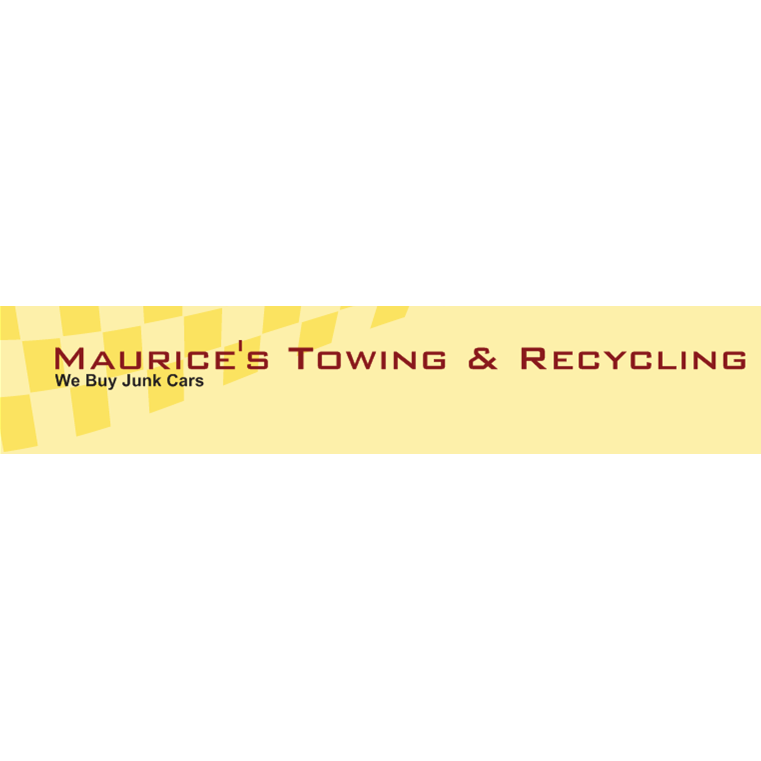 For years, Maurice's Towing & Auto Repair has been providing unbeatable towing services and roadside assistance in Madison GA and the surrounding areas. 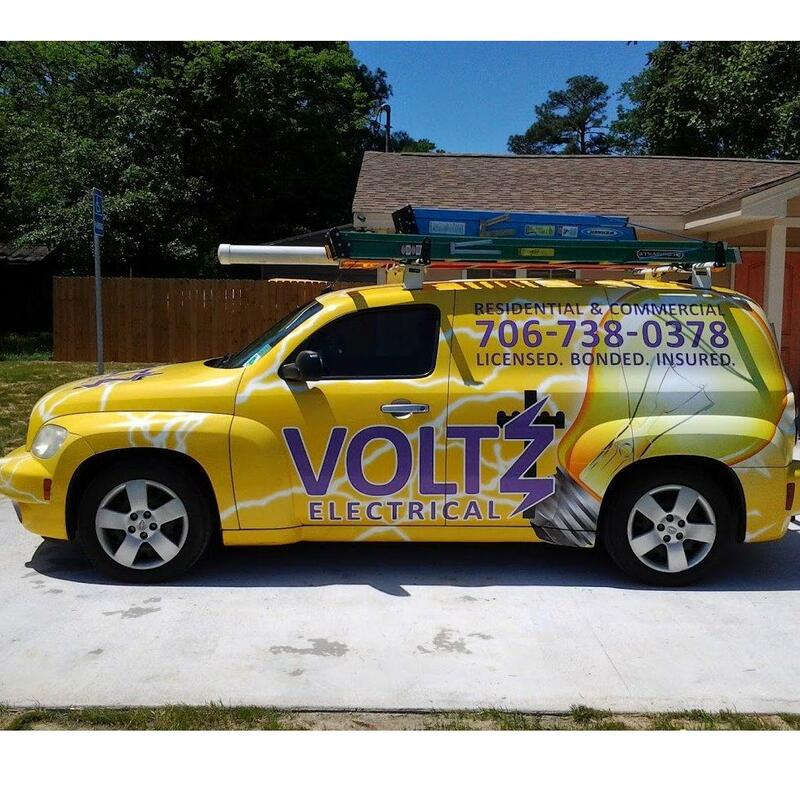 Our top priority is always complete customer satisfaction, and we work hard to ensure that you get professional, helpful service. Whether you need towing or roadside help, we have the experience and expertise you want in a tow service. Call us now! Our Services Include: + Towing + Roadside assistance + Lockout service + Jump starts + Tire changes + Gas delivery + Affordable prices + Everyday 24/7 Service Call Now!